Community Blog by Swishiee // HD Collections - Yay or Nay? HD Collections - Yay or Nay? HD collections. Re-releases of last generation games on current generation consoles. Some think HD collections are great, while others think of them as a quick cash grab from publishers. But with current trends it�s looking like they�re here to stay. After thinking of the matter myself, I�ve come up with a few pros and cons for HD collection re-releases. Your favorite games, now in HD. � This one is a no brainer. Last generation consoles didn�t have high definition, but current generation consoles came with HD built in. Not to mention HDTV�s have become fairly common in households today. So instead of playing a standard definition game scaled up to fit on an HDTV, why not get it in HD? The HD collection games have been reworked to scale properly to HD resolutions, and a number of them have also gotten their textures and models reworked to look a little better than their last generation incarnations. On top of that, games that were held back by last-gen consoles, such as Shadow of the Colossus, can now be viewed in the way the developers meant for them to be viewed. A second chance. 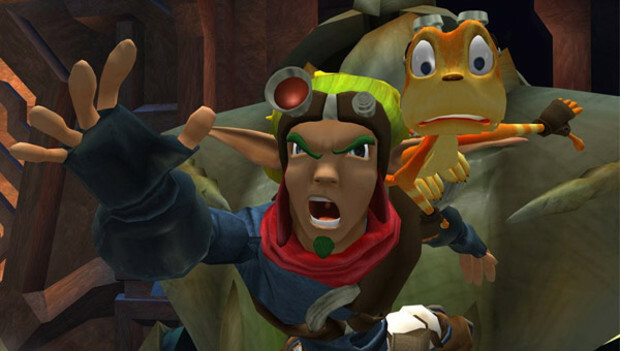 � Jak and Daxter is one of my favorite platformers for the PlayStation 2. While I never got around to playing Jak 2 and Jak 3, I always wanted to. Now days it�s harder to find copies of some last-gen games, due to them no longer being printed. But with the Jak and Daxter HD Collection, I now have another chance to pick up the rest of the games. On top of that, I own a bunch of PlayStation 2 games, but don�t own a PlayStation 2 or a PlayStation 3 with backwards compatibility. So when I really wanted to play Metal Gear Solid 3: Snake Eater, I couldn�t. But now that I own the HD Collection, I can play Snake Eater once again. What a thrill! With darkness and silence through the night. Multiple games, one low price. � The HD collections normally come with two or more games from a franchise. So instead of one full length game, you�re getting a few. On top of that, the HD collections are normally at a price lower than a brand new game, normally going for around $40 to $50. A bargain, if you ask me. New content and features. � With some of the HD Collections, they�ve received new content from the developers. Take Peace Walker from the Metal Gear Solid collection. Not only is Peace Walker on consoles for the first time, but it also introduced Kojima�s Transfarring, where you can transfer your save data from the PS3 to the PSP, and vice versa. Other games have also seen new additions, like the Sly Collection�s PlayStation Move minigames. Sometimes the new content isn�t worthwhile, but it�s still new content. New content and features. � While I named this as a pro, it can also be a con. For instance, look at the upcoming Silent Hill HD Collection. For some odd reason, Konami decided to re-record all the voice work in Silent Hill 2 and Silent Hill 3. 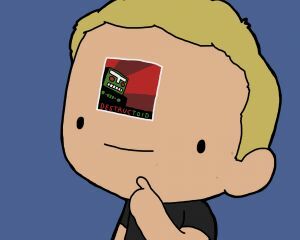 While I feel the voice acting in Silent Hill 2 wasn�t the best, I also don�t feel it needed to be changed. And if they were re-recording the voices to have a higher quality recording, why not get the original voice actors to portray their roles again? 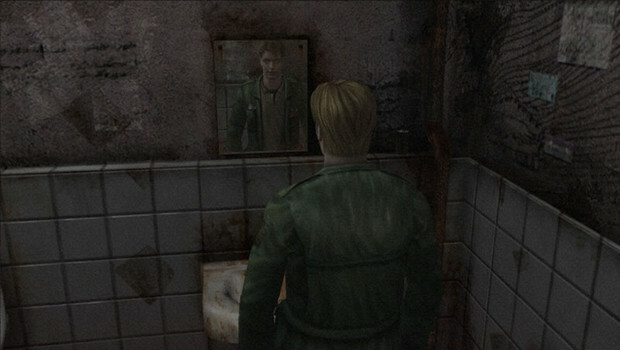 Since the original announcement, Konami has said that the original voice acting will be in Silent Hill 2 again, but I still find it odd for them to do that. And the PS Move content I mentioned for the Sly Collection? Yeah, it's new content, but it was just slapped in there to make use of the PS Move. New system, new problems. � Now I�m not trying to be a console fanboy here, but when a game was originally released for the PS2, and it�s ported over to the 360, you can run into some problems. 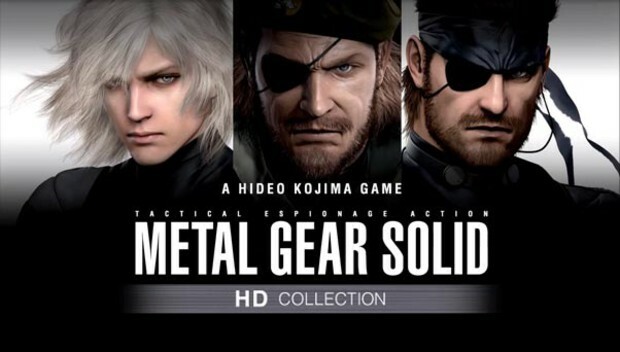 Take the Metal Gear Solid collection for instance. Metal Gear Solid 2, 3, and Peace Walker all originally came out for the PlayStation family. So the migration of controls over to the PS3 was painless. But the 360 has a different control scheme, and some players had quite a bit of trouble adjusting to the controls of the 360, whether they originally played on the PS2 or not. Plus, every one of the PS2 and PS3's controller buttons were analog, while most of the 360's aren't. Metal Gear Solid 2 and 3 made very good use of those features on the PS2 controller. So using these controls on the PS3 is easy compared to the 360. However, you won't come across this problem with too many games. Just the ones that used the special features of the different controller. That�s basically it for my pros and cons. I find there are more pros to HD re-releases compared to cons. And while yeah, publishers may be using these collections as a cash grab, at least they're releasing some of the best games from the last generation and not just shoveling out everything they can as fast as possible. Have any pros or cons of your own? Let me know in the comments!